The theme of this year’s World Mental Health Day is psychological first aid and the support people can provide to those in mental distress. 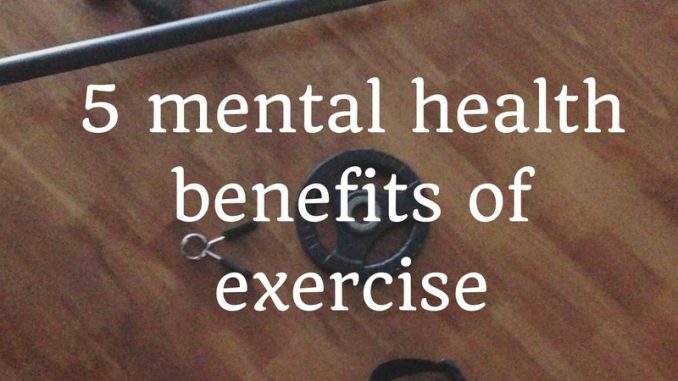 So I wanted to talk a bit about the mental health benefits of exercise. 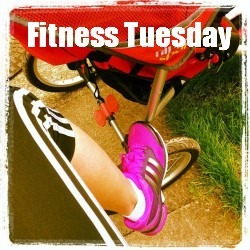 We tend to think of exercise as being a thing you do for your physical health. 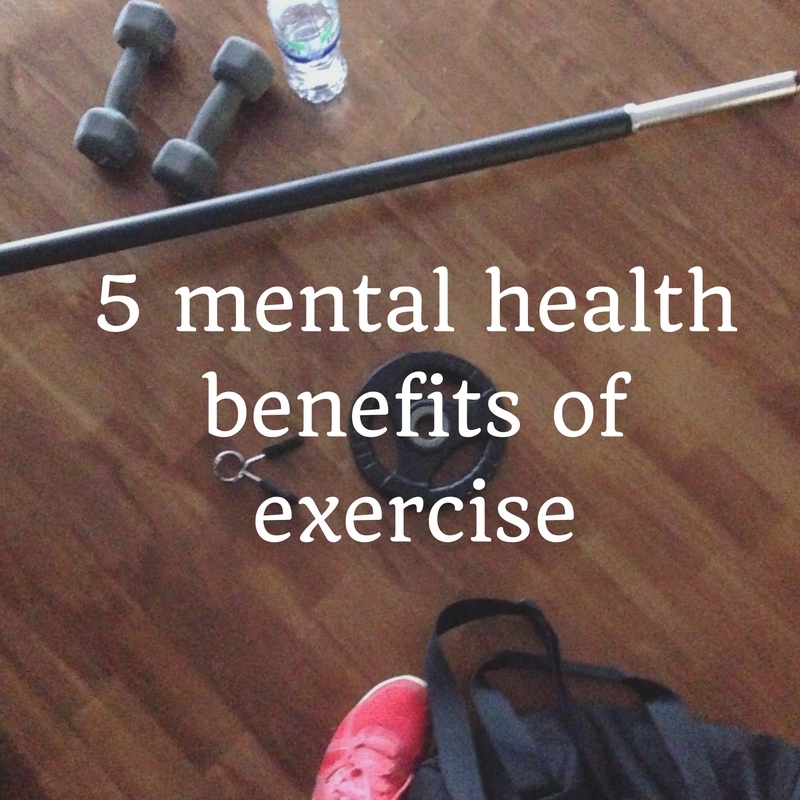 But the reason I exercise is more to do with the mental health benefits. The physical stuff is just a by-product. Studies have shown that exercise can alleviate symptoms among the clinically depressed, and even if that’s not you, there is still plenty to gain. Move around and it will make you feel better, guaranteed. And if you need some help, or you don’t know where to start, please ask either here or on social media. I will help you if I can. Exercise increases concentrations of norepinephrine, a chemical that can moderate the brain’s response to stress. When I do a really aggressive class like BodyCombat, I spend an hour punching the air and then I don’t want to punch anybody in real life. At least, a bit less often. Which is better than the opposite. The feeling that you get after exercise is what makes it worth it. As buzzes go, it’s a cracker. It’s kind of weird when this happens, but sometimes in an exercise class I will find that there’s a smile on my face that I have no memory of having consciously put there. This is because exercise releases endorphins, which create feelings of happiness and euphoria. We could all use a few more of those. When your mind is really whirring with everything that’s going on, wouldn’t it be good to have an off switch? This is what exercise, or any physical task can do. If you are doing something physically challenging, then your brain doesn’t really have any choice but to fully concentrate on the task in hand. There is no mental space left when you have to give 100% to running or lifting weights or whatever you’re doing. Your mental concentration has to shift to your body, and in doing so it gives whatever you usually focus on a break. Because you are taking time to look after yourself, and no one else. Of course, the irony of that is that you will be better equipped to look after whoever else you need to once you have taken care of yourself for a bit. I’m talking here about going to exercise classes because that’s what I like to do. It may not be what you like to do. You might be a runner or a dog walker or somebody who likes to dance round your bedroom to Spotify playlists. It doesn’t matter so much what you do, as the fact that you do it. Also, remember that you don’t have to want to do it, you just have to do it. I often don’t feel like going to the gym, but I still go. Wanting to do it, and actually doing it are two separate things – one is a mental attitude and the other is a physical action. But weirdly, it’s when you take the physical action, that’s when you feel the mental benefits.